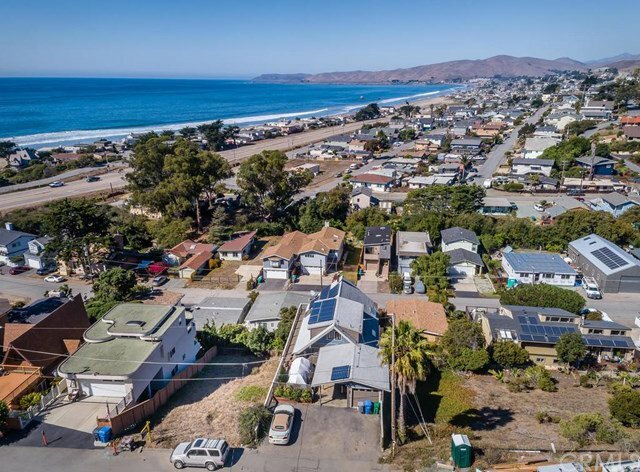 Watch the video tour, then imagine viewing the classic California Beach Town of Cayucos, it's Pier, the beach and Bay, seagulls and waves from the living room of your new home. Then walk to the beach and soak up the sun. 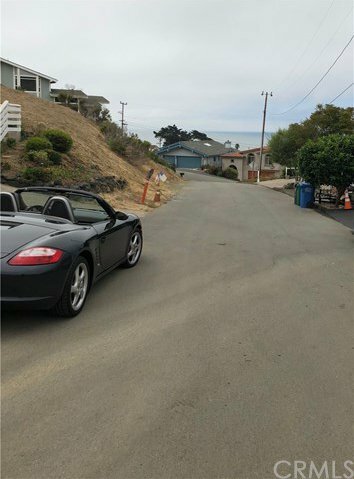 Per SLO County Planning, this is a BUILDABLE NOW downslope lot, all utilities to property, on a quiet paved, cul-de-sac street, information not verified. Contact your Realtor today! Please contact County Planning for all details regarding building on the property.